Dr. Pedraza practices general urology. 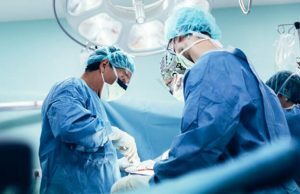 Dr. Pedraza’s areas of clinical specialty include the surgical management of stone disease, enlarged prostate/BPH and laparoscopic surgery of the kidney. Dr. Pedraza completed a fellowship in Endourology and Laparoscopy at New York Medical College – Westchester Medical Center. He has been voted a Washingtonian“Top Doctor” every year since 2010. 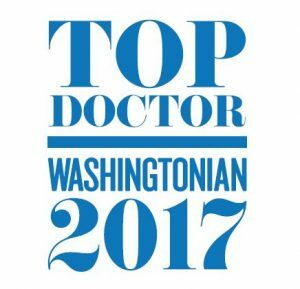 Pfizer Scholars in Urology Award Voted Washingtonian magazine “Top Doctor” every year since 2010.